Chaoda is proud to offer a unique combination in the Soft Seated Ball Valve industry. Using field proven designs, the latest in processing technology, and high efficiency manufacturing we have created the highest quality Soft Seated Ball Valve at an extremely affordable price. 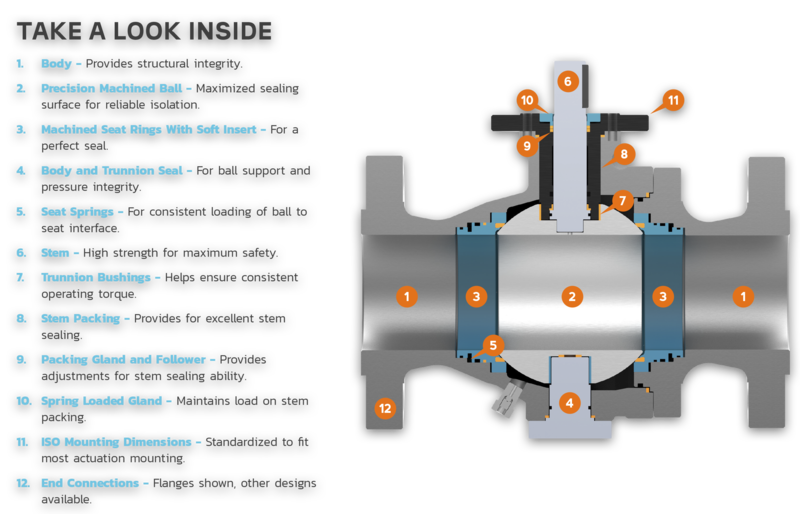 Available in floating and trunnion mounted designs, our soft seat ball valves have been installed in a wide array of refinery, chemical and pipeline applications around the globe.